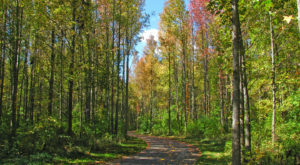 The weather cools down a bit in the fall making it more pleasant to spend all day outside without getting sweaty and sunburnt. Summer activities like swimming might be off the agenda now, so what should you do outside? 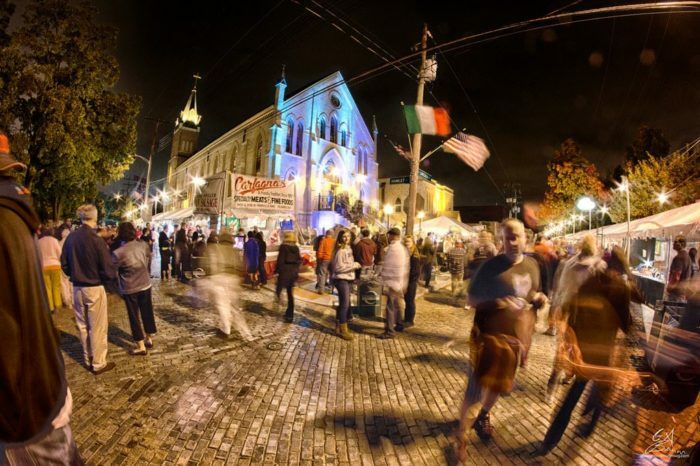 Easy: fill up your weekends with these incredible fall festivals. 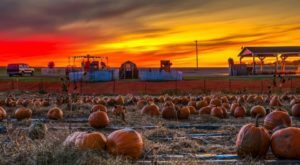 Here are 7 fall festivals in Columbus sure to make your autumn awesome. Oktoberfest stopped being just a German festival a long time ago. It is now celebrated all over the world, and Columbus puts on a fantastic Oktoberfest. You'll get to see live music, eat German sausages, and of course drink as many German brews as you want. The mission of Oktoberfest is always Gemutlicheit — the spirit of enjoying life! More information is available on their website. 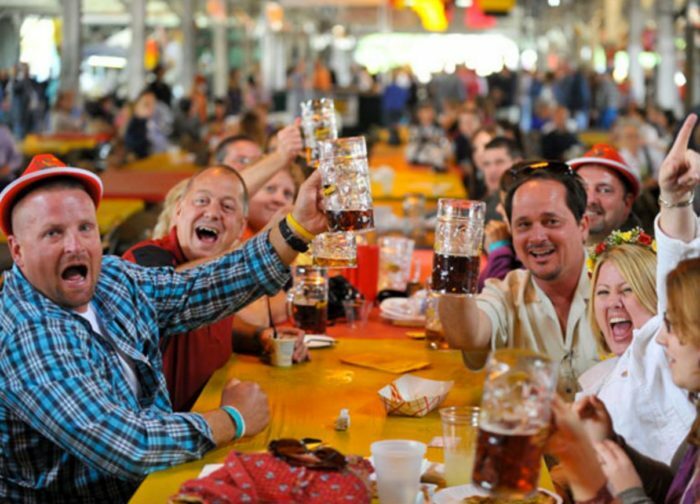 Oktoberfest will be held September 22-24 at the Ohio Expo Center and State Fair at 717 E 17th Ave., Columbus, OH. 2. Reformation Renaissance Fair, September 23 - October 8. 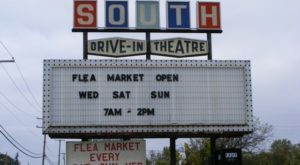 Scheduled to take place over three weekends just outside Columbus in Plain City, this festival is definitely worth a visit. During the festival, the park will be transformed into a 16th-century town. 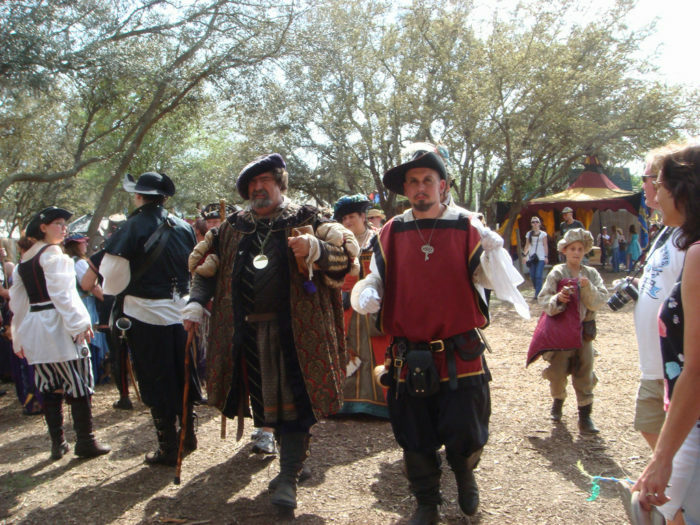 Visitors will get to experience a Renaissance market, musical performances, jousting demonstrations, period character actors, and a madrigal dinner. More information is available on the festival's website. The Reformation Renaissance Fair will take place at the Pastime Park located at 344-350 N Chillicothe St., Plain City, OH 43064. This fun festival is striving to create awareness of social enterprises. There are nearly 100 social enterprises working right here in Columbus with business models that give back to the community. The festival will feature more than 25 great businesses and provide beverages from local breweries and wineries. More information is available on their website. 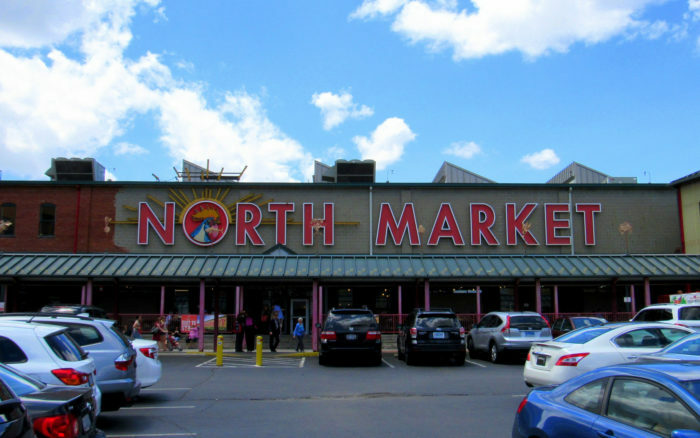 The North Market Festival for Good will take place at 59 Spruce St., Columbus, OH 43215. Do you like coffee? 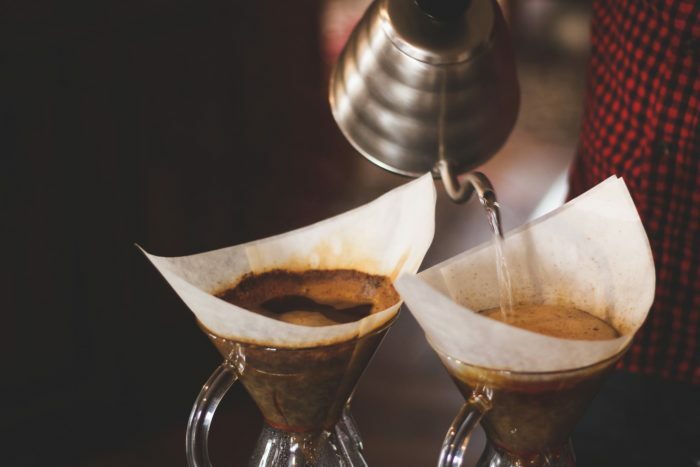 Are you always trying to improve your brewing skills? Do you also love coffee flavored ice cream, beer, or other desserts? If you said yes, don't miss this annual event. This festival will celebrate local artisans who create coffee or anything that celebrates coffee. Featured treats will include Intelligentsia Black Cat Espresso Sundaes from Jenis', a coffee experience from Stauf's, Clear Sky Daybreak Beer from Wolf's Ridge Brewing, and live music. More information is available here. 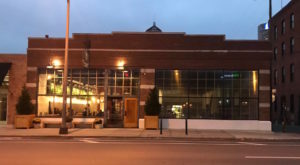 The Columbus Coffee Fest will take place at Ohio Village at the Ohio History Connection at 800 E. 17th Ave., Columbus, OH 43211. This annual festival is definitely worth a visit. 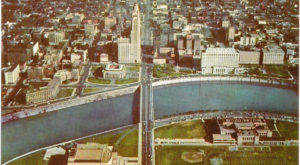 The first Columbus Italian Festival was held in September of 1980. Since then, it's grown into a three-day celebration of Italian heritage and culture. 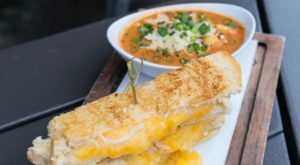 You will find activities for all ages, including a bocce ball competition, a parade, a pesto championship, rides for kids, and of course — all the Italian food you can eat! Visit their website for more information. The Columbus Italian Festival will take place at St. John the Baptist Italian Catholic Church Grounds at North 4th St. & Warren St., Columbus, OH 43215. Yes, you heard right — a BunFest! The 7th annual BunFest is organized by the Ohio House Rabbit Rescue. 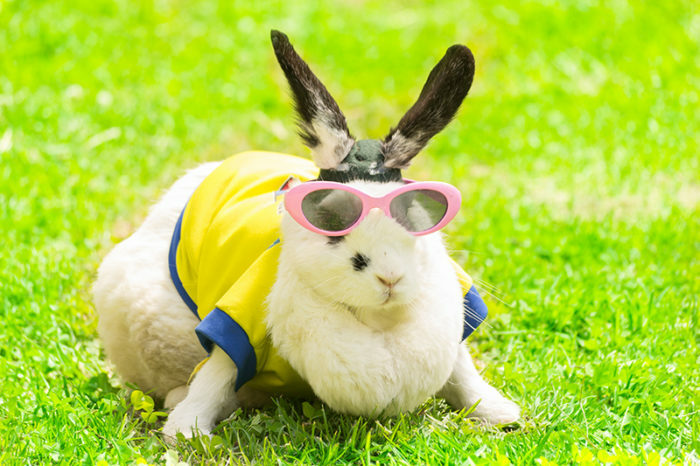 The purpose of this festival is both to help rescued rabbits find forever homes and to allow rabbit owners to talk about their furry love balls to their hearts' content. The festival will feature lots of fun activities, including a bunny spa, vendors with rabbit products, and informational talks by experts. You are encouraged to bring your bunny. Visit their website for more information. The Midwest BunFest will take place at the Northland Performing Arts Center, 4411 Tamarack Blvd., Columbus, Ohio 43229. This bright and beautiful festival will feature exquisite light sculptures, exotic performances, and handicrafts, as well as traditional Chinese fair foods and beverages. 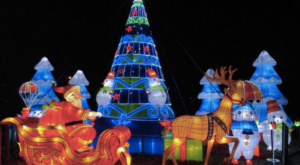 The larger than life light sculptures presented at this festival are crafted by skilled Chinese artisans based on traditional lantern-making techniques based in Zigong, Sichuan, China. More information is available here. 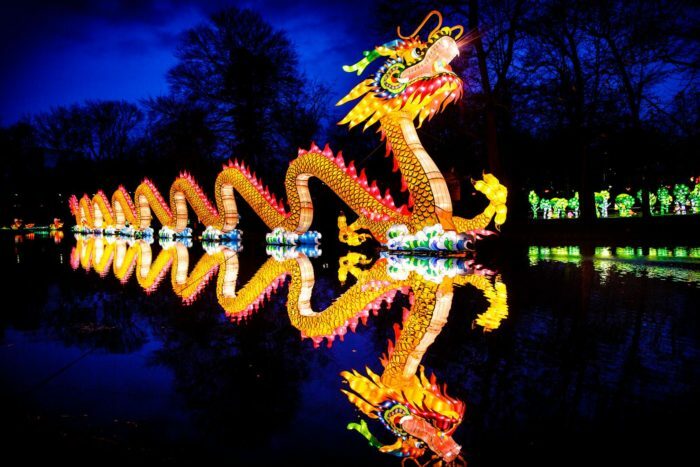 The Ohio Chinese Lantern Festival will take place at the Natural Resources Park at Ohio State Expo Center, located at 717 E 17th Ave., Columbus, OH 43211. Which festival is your top destination? 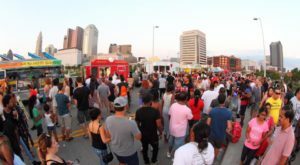 Share your favorite Columbus festivals with us in the comments below.